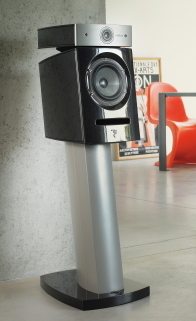 Loudspeakers are often the hardest thing to choose for a system. Every speaker (except, perhaps, for the Focal Grand Utopia EM) is a compromise in some ways. It's really up to the listener to decide what qualities are highest on your priority list. The speakers we like are generally strongest in the areas of tonal and timbral balance, soundstaging and solid imaging, dynamic power, and detail resolution. First and foremost, they must convey the emotional nuance of the music. 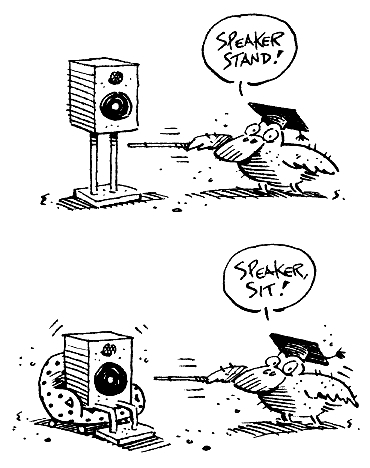 Proper mating of electronics to speakers is still something of a mystery to most folks so, if you need advice, call us!